Volunteering can be as simple as just being a friend to our patients. We actively canvass for volunteers to engage and bring cheer to our elderly sick, who need nursing care. Volunteers may be student groups, working adults, religious organisations, pet therapists or community help groups. 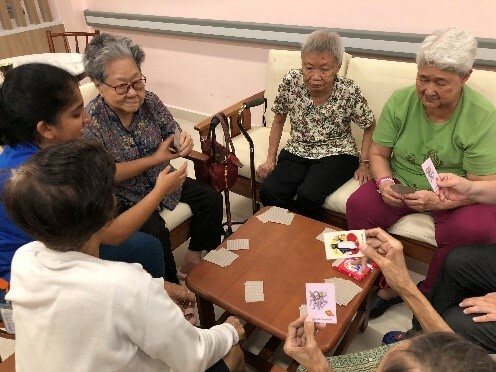 Individual Volunteers – Befriending with activities such as playing cards, board games, and a host of social activities to keep our residents entertained. 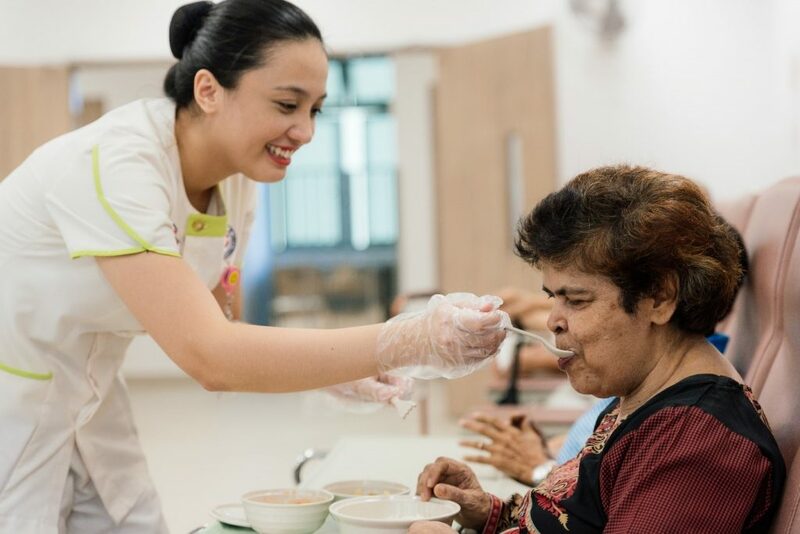 Bedbound Residents – Be a regular volunteer for Befriending with meal feeding of our bedbound residents and other bedbound activities guided by our therapy and nursing staff. Resident Social Outings – Assist residents at social outings. 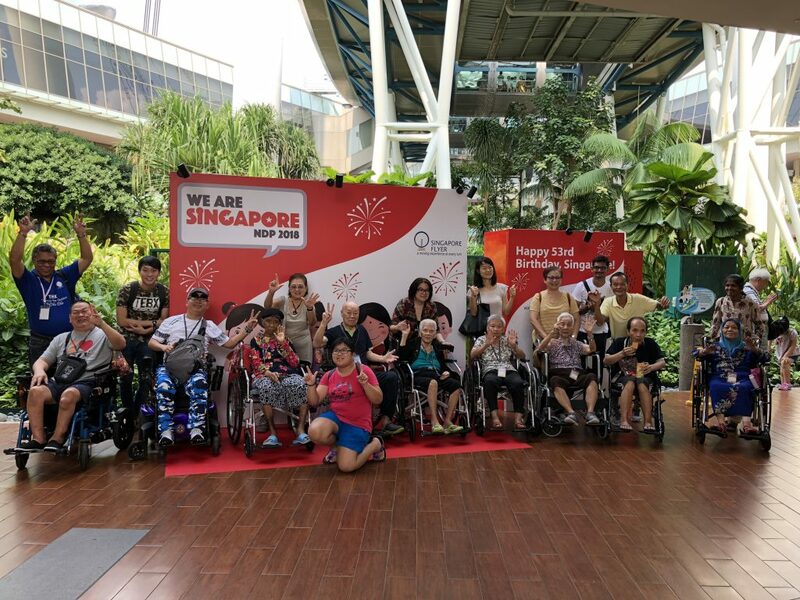 Corporate, Educational Institutions and Associations – Arrange a fun CSR event with games, karaoke, art & craft or host a birthday or festive celebration or arrange a social visit outing with our residents. 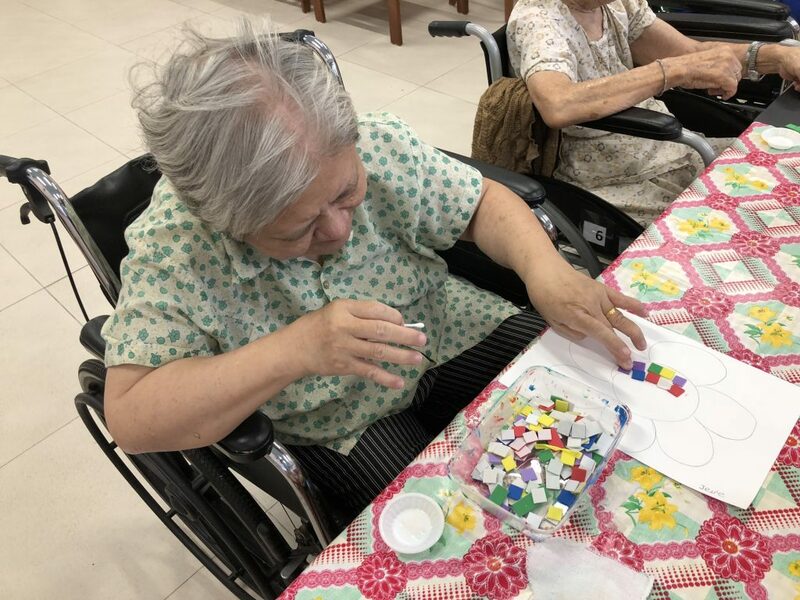 Weekly Nursing Led Activities – Volunteer for our weekly nursing-led activities. See schedule attached here. Look out for our Monthly Event Forecast each month and join in our Volunteer Network Group. We Welcome Volunteers of all ages. Click HERE for current month’s event calendar. 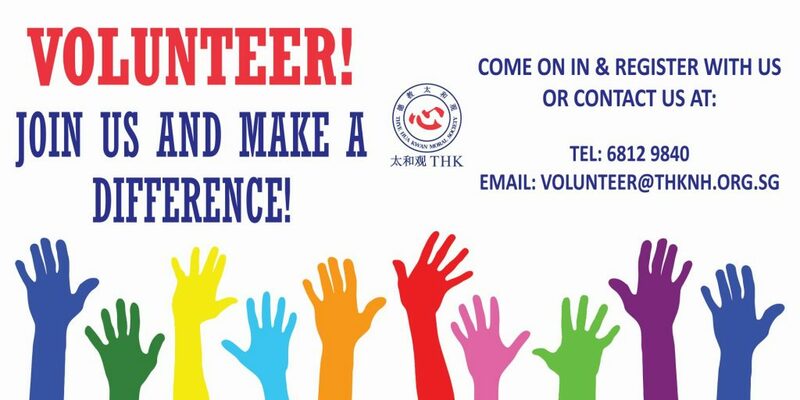 Interested, please submit our Volunteer Application Form to volunteer@thknh.org.sg and we will respond to you within 24 hrs.